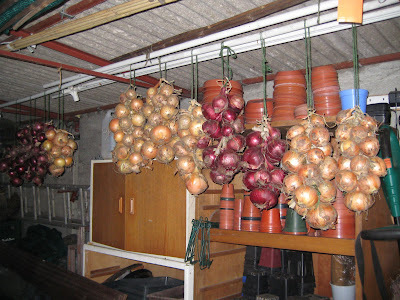 One thing that brings tears to a person is, Onions (with Big O), which have grown into a cause of serious concern for common men and women alike. Seen as a "key component" of the person's daily diet, onions are selling at Rs 30 per kilogram. To deal with the situation the Delhi Agricultural Marketing Board has held meetings with Vegetables of Mandi. The vegetables have informed the Board that onions is the culprit who brings tears to all. After hearing this news, International star Sunny Leone, who made her Bollywood debut with Pooja Bhatt's Errr-otic thriller Jism 2, has demanded a whopping sum of Rs. 20 crore from Balaji Queen Bee Ekta, due to "Inflationary pressure", for working in Ragini MMS 2, the sequel to horror flick Ragini MMS. when jaggu asked for comments, Ekta has said "God Knows Why she needs Onions. i dont need any onions!" If Kapoor agrees to it, Sunny could very well join the list of one of the highest paid actresses in Bollywood with just her second film! when jaggu asked for opinion, women and vegetables in unison thundered "Hang the b!tch"